Fairuz: Lebanon’s Neighbor to the Moon. 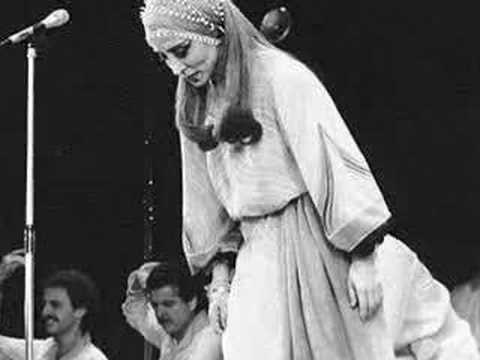 Nouhad Wadi Haddad, known as Fairuz, is a Lebanese singer who is among the most widely admired and deeply respected living singers in the Arab world. She’s called the “Ambassador to the Stars”, “Neighbor to the Moon” , and the “Jewel of Lebanon”. The singer’s career began as Lebanon gained independence, linking her inextricably to the country’s history. In the 1960s, Fairuz became known as the “First Lady of Lebanese singing”, as Halim Roumi dubbed her. During this period the Rahbani brothers wrote and composed for her hundreds of famous songs, most of their operettas, and three motion pictures. That wasn’t the only time she refused to sing. During Lebanon’s bloody civil war, when Beirut split in two in the 1970s, Fairuz refused to take sides. She decided not to perform in Lebanon at all, instead touring exclusively overseas. 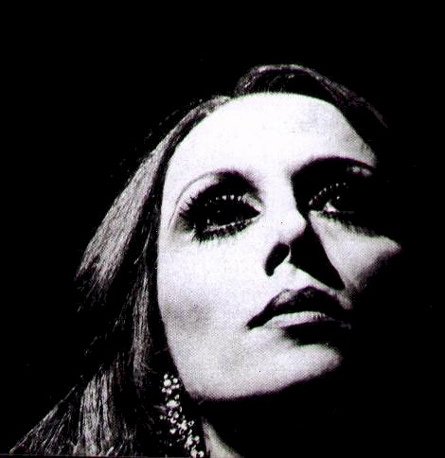 For Fairuz, music was her political activism, and the war-weary Lebanese clung to it. They latched on to one song in particular during this desperate time. It’s called “Behebak Ya Libnan,” or “I Love You, Lebanon,” and it’s still beloved in Lebanon today. Today, Fairuz works exclusively with her composer son Ziad. Her first album in the new millennium “Wala Keef”, was released in 2002. Her newest album Eh… Fi Amal was released in 2010. She still doesn’t give interviews, lives in Beirut and sings the Passion for Good Friday each year at church. She’s almost eigthy years old, but sings and continues to impress the Arab world (and beyond) with her voice. She sings about life’s simple beauties and laughters, found everyhere – rich or poor, big or small, black or white – smell of jasmine, moon at night, drunken neighbors. She sings about beauty, about love, about freedom. If you ask me – that’s the best melody to guard the Middle East. ← On Saudi Arabia’s special treatment (despite being the key source of funding for growing jihadi militarism in Middle East).